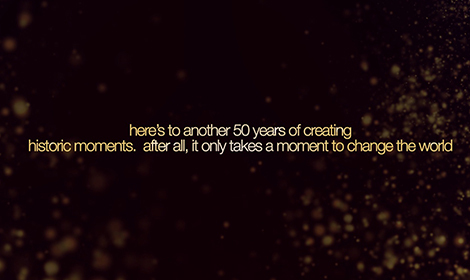 Fifty years ago, in an ordinary moment, something extraordinary took place - Engro was born. 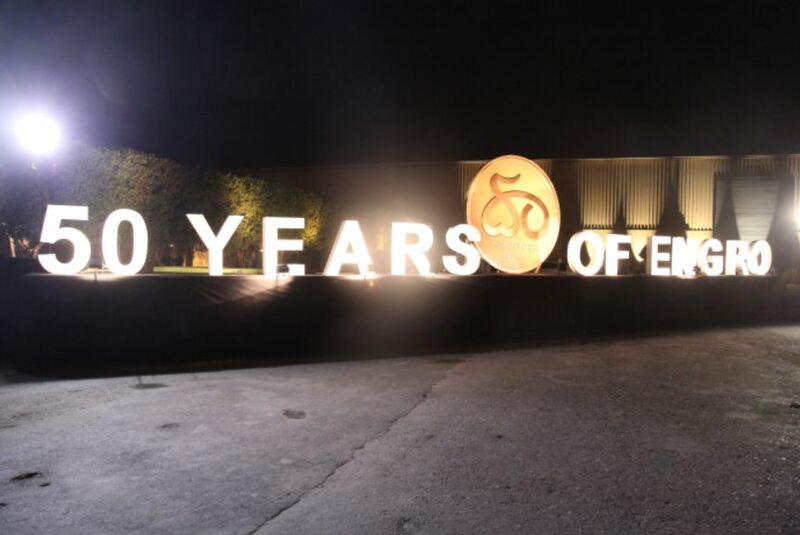 Every decade since, we have worked together to make Engro even more momentous. In this time, we have experienced moments that created history and lead to many victories. Moments that almost started, and some that almost lasted. Life is made up of a series of such moments. Of joy. Of tears. Of laughter. Of fear. Let's celebrate ours by marking this important milestone. With all that our past has to offer, the time has come to recommit ourselves to the future. Because, together, we will change the world. Engro's strength is its people. Take a moment to meet some of the men and women who lead and inspire us. Mari Gas field discovered by Esso Mobil joint venture. 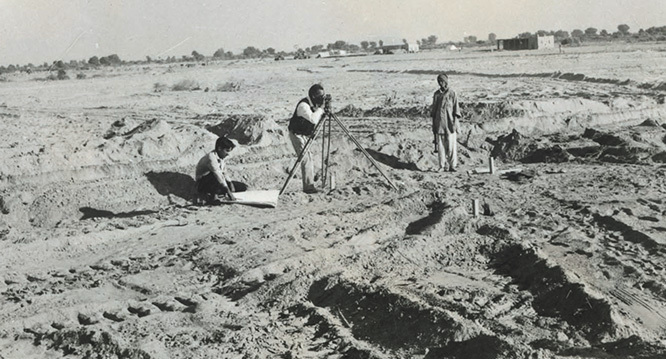 In 1957, Pak Stanvac -an Esso/Mobil joint venture -stumbled upon vast deposits rich in natural gas in Mari while pursuing viable oil exploration in Sindh. With Pak Stanvac focused exclusively on oil exploration, the discovery shifted the impetus to Esso which decided to invest on the massive industrial potential of Mari gas field. The Company is incorporated as Esso Pakistan Fertilizer Company Limited, to manufacture and market fertilizers. Esso proposed establishment of a giant urea plant in Daharki, about ten miles from the Mari gas fields, which would use natural gas produced as its primary raw material to produce urea fertilizer. This led to the signing of a fertilizer plant agreement and in 1965 Esso Pakistan Fertilizer Company Limited was incorporated, with 75% of the shares owned by Esso and 25% by the general public. A State-of-the-art urea plant is commissioned and launches Pakistan’s first ever fertilizer brand. A State-of-the-art urea plant with a production capacity of 173,000 tons per annum commissioned, becoming the largest foreign investment in the private sector in the history of Pakistan until that date. Esso Pakistan Fertilizer Company Limited establishes a Snakebite Centre in Daharki. Esso Fertilizer established a clinic in Daharki running a unique facility of treating snake bite victims free of cost. 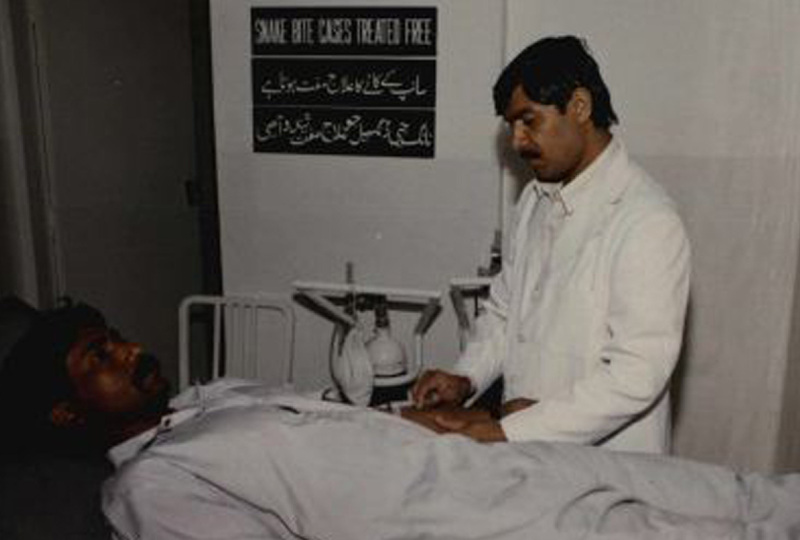 Since inception of program in 1977, more than 100,000 patients have been treated. Since this is the only center in the 400 KM proximity, people from far flung areas are brought to this center for treatment and administration of Anti Snake Venom (ASV). Esso Pakistan Fertilizer Company Limited renamed as Exxon Chemical Pakistan Limited. Esso became Exxon as part of an international name change. 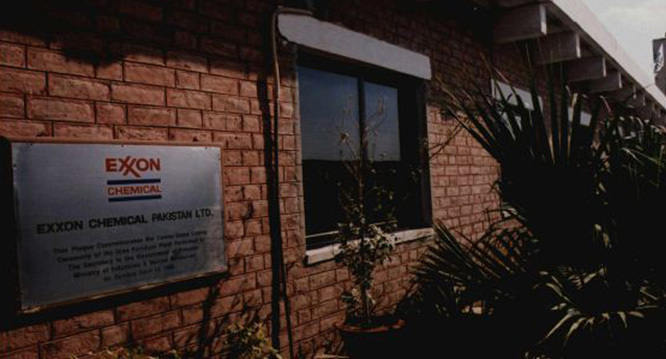 The Company was, therefore, renamed Exxon Chemical Pakistan Limited. 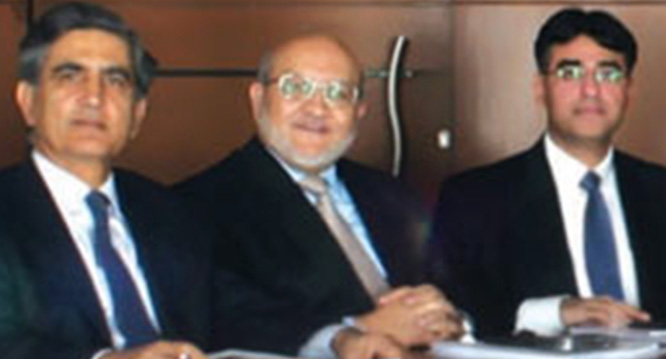 Hassan Imam Kazmi assumes role of first Pakistani CEO and President of Exxon Chemical Pakistan Limited. 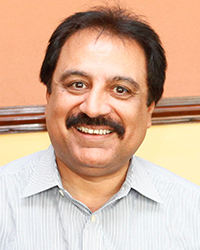 Kazmi served Exxon Chemical Pakistan Limited for 8 years as the CEO. 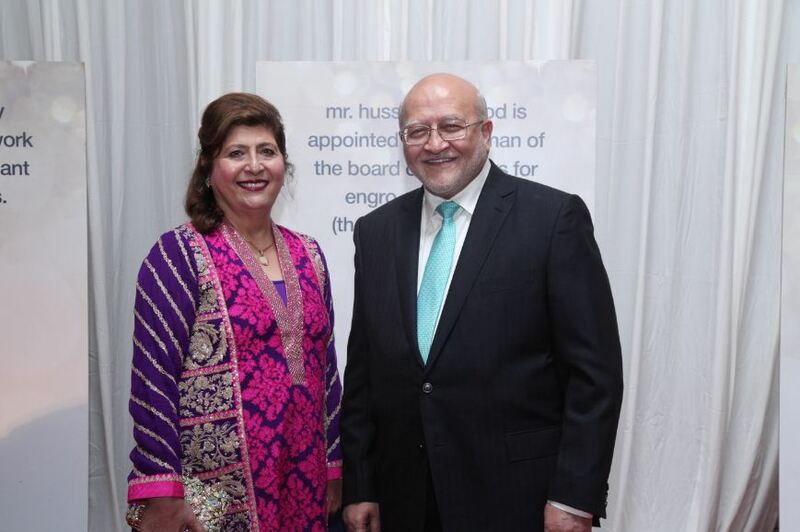 During his tenure as the CEO he also served as the president of The American Business Council of Pakistan in 1984-85. 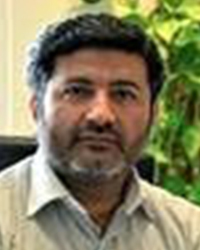 His tenure as the CEO of Exxon Chemical Pakistan Ltd. ended in 1988 as Shaukat Mirza took over the company. Shaukat Mirza takes over as the new CEO and President of Exxon Chemical Pakistan Limited Mirza started his career with Esso Standard Eastern as a mechanical engineer after graduating from University of Engineering and Technology, Lahore. 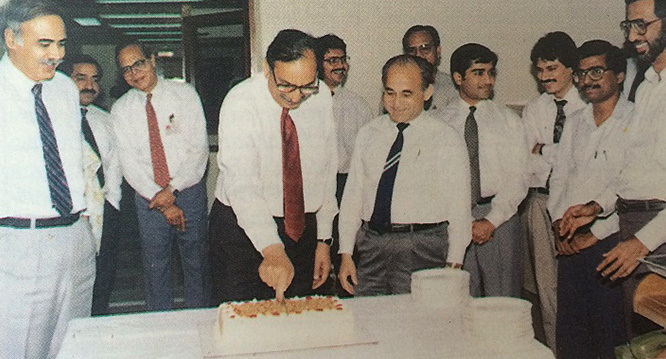 Mirza served Exxon Chemical International for 25 years with a shining career. After a series of assignments in the US and Hong Kong, he became president and general manager Exxon Chemical International Supply Company Hong Kong in 1979. In 1988, he was appointed as president and chief executive officer of Exxon Chemical Pakistan Limited. Exxon Chemical Pakistan Limited revenue quadruples from Rs. 290 Million in 1978 to Rs. 1,277 million in 1990. 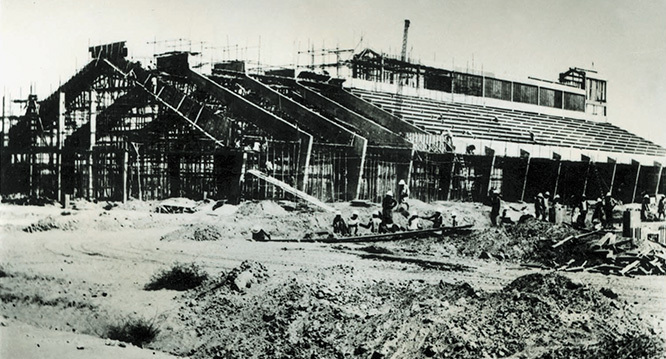 Since then Engro's revenue has increased manifold to approximately Rs. 176 billion in 2014. Exxon divests its equity from fertilizer business globally; the Company is renamed Engro Chemical Pakistan Limited through an employee led buyout. Exxon decided to divest its fertilizer business on a global basis. The employees of Exxon Chemical Pakistan Limited, in partnership with leading international and local financial institutions, bought out Exxon’s 75% equity. This was at the time and perhaps still is the most successful employee buy-out in the corporate history of Pakistan. Renamed as Engro Chemical Pakistan Limited, the Company has gone from strength to strength, reflected in its consistent financial performance, growth of the core fertilizer business, and diversification into other businesses. Engro employees form the Sahara Welfare Society to cater to the needs of the people of Jing, Daharki and surrounding areas. Sahara Welfare Society, a non-profit voluntary organization managed by company employees at Daharki, runs a primary school, vocational training school and a free clinic. 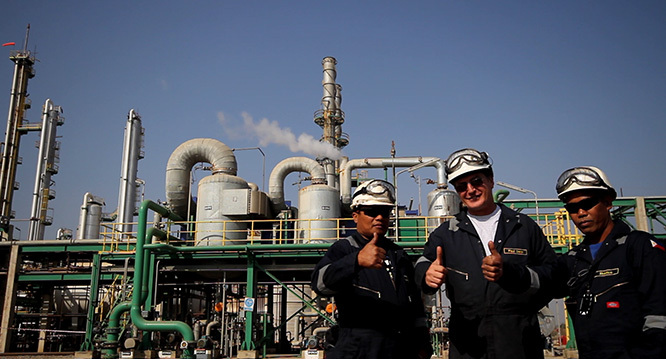 Engro’s first post start-up expansion project Pakven 600 is completed. 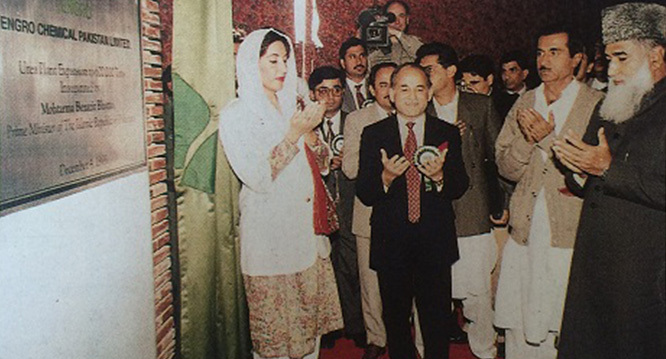 On December 4, 1993 Engro Chemical Pakistan Limited inaugurated the expansion project Pakven 600 which more than doubled the urea capacity from 268,000 to 600,000 tons per annum. Engro enters the chemical storage and handling business in a joint venture with Royal Vopak of the Netherlands. This is the only state-of-the-art integrated bulk liquid chemical & LPG Terminal in Pakistan handling 2/3 of all liquid chemicals imported into the country. 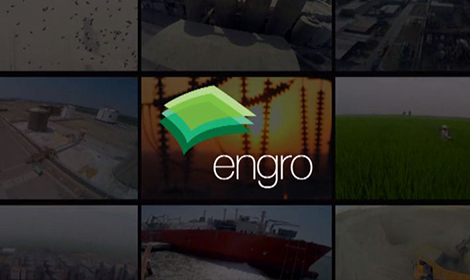 Engro becomes the first fertilizer company to import and market DAP after decentralization. For a healthy growth the plant requires three major nutrients namely Nitrogen, Phosphorus and Potassium. Di-Ammonium Phosphate (DAP), which contains 46% Phosphorus, is the most widely used source of Phosphorus for the plant. DAP strengthens the roots of the plant and improves nutrient uptake. Engro Fertilizers since then has been the most trusted and one of the largest importers of DAP in the country. Zaffar A. Khan takes control as CEO and President of Engro Chemical Pakistan Limited. 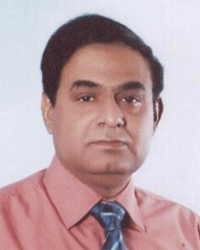 Mr. Zaffar A. Khan graduated as a Mechanical Engineer in 1967 and soon thereafter joined Exxon Chemical which, following an employee-led buyout, became Engro Chemical Pakistan. He retired from the company in 2004 after serving for 35 years, the last 6 of which were as President & CEO. During the early years of his career, he served Exxon Chemical for 10 years in Hong Kong, Singapore and USA in the petrochemicals business. As president & chief executive, Engro Chemical Pakistan Ltd, Khan's, major contribution was the implementation of corporate governance & internal control practices. Engro Asahi Polymer Chemical Limited was established as a result of joint venture between Mitsubishi Corporation and Asahi for the manufacturing and marketing of PVC resin. The plant came into commercial operation in 1999. 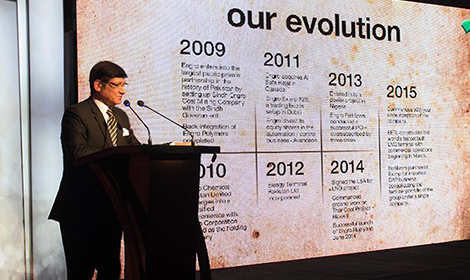 In 2006, Asahi Glass divested from the business and Engro Chemical acquired its shareholding. The name of the company was changed to Engro Polymer & Chemical Limited. Engro Polymer launches SABZ. The company manufactures and markets four grades of PVC under the brand name Sabz, echoing its commitment to environment and in line with its core values. Engro initiates the Katcha School Program The Katcha region is in the riverine belt of Ghotki district. Eleven primary schools are run under this initiative and it is the only education program being run in the area. Since 2001 around 2500 plus children have graduated from the primary school. Engro sets up NPK Plant in Karachi at Port Qasim and launches Engro Zarkhez. Plants require three major nutrients (i.e. Nitrogen, Phosphorus and Potassium) for quality & higher yield. In order to meet this demand Engro launched Engro Zarkhez – the branded NPK blend of fertilizer. Zarkhez is a high quality fertilizer containing correct proportions of the three nutrients in each of its granule thus making the fertilizer application very convenient for the farmer. In addition to convenience, it also helps ensure uniform and balanced nutrient application. Engro enters automation/control business; acquires majority stake in Avanceon. Engro Chemical acquired 62.67% of EIAL (Engro Innovative Automation (Pvt.) Ltd). Later on Engro Corporation acquired 70% stake in Advanced Automation Associates and then both companies were merged and rebranded as Avanceon. Later, Engro sold its stake in the automation business in 2012. Engro Eximp formally launched as a trading entity. Engro Eximp became the largest importer of Phosphatic, Potash and Zinc based fertilizers in Pakistan. 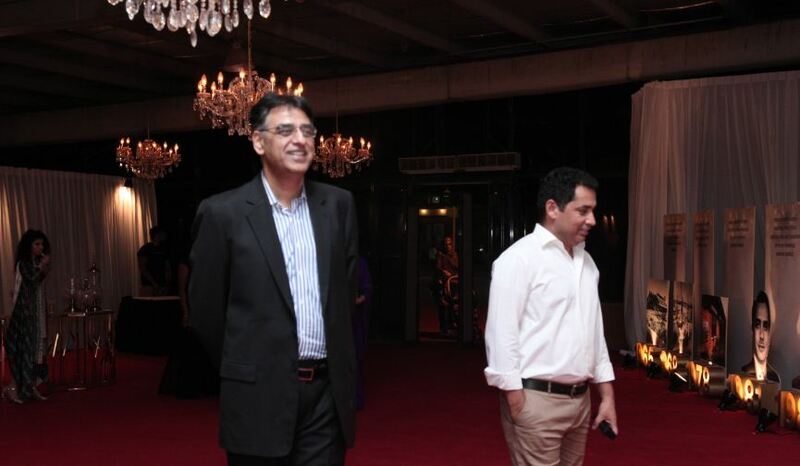 Asad Umar becomes the new CEO of Engro Chemical Pakistan Limited. 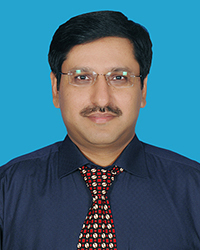 Asad joined the company as a business analyst in 1987, and was working for it abroad in Canada when the famous management buyout of Engro took place in 1991. Umar came back to Pakistan and in 1997 was appointed the first CEO of Engro Polymer & Chemicals, the group’s petrochemical arm. 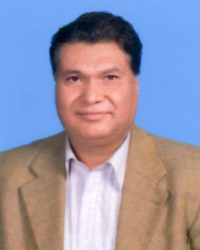 Later on, he was elected as the President and CEO of Engro Chemical Pakistan Limited in January 2004. Engro Chemical Pakisan Limited's Communications on Progress (COP) is listed among the five best notable COPs in chemical sector from around the world by UN Global Compact. The Global Compact is a purely voluntary initiative with the objectives to mainstream the ten principles in business activities around the world and catalyse actions in support of UN goals. The companies who sign-up to the Global Compact are required to submit their first Communication on Progress (COP) within two years of joining the entity. Thereafter, they are again required to submit their COP after a lapse of every 12 months showing their initiatives in environmental, economic and social sectors. The COPs are carefully reviewed by the United Nations Global Compact at their headquarters in New York and those meeting the set criteria of the GC are given the status of “Notable COP”. Since 2005, Engro Corp has been releasing COPs regularly. Engro enters energy business and begins work on a 220 MW power plant by the name of Engro Powergen Qadirpur. Engro Powergen Qadirpur Limited was Engro’s first independent power plant and it set up to utilize low btu & high sulphur permeate gas (a by-product of gas purification process) which was previously being flared. Engro enters foods business and sets up milk processing plant at Sukkur and launches Olper's. Engro Foods operates a dairy farm in Nara, Sukkur with current milk processing capacity of 1.4 million litres per day. 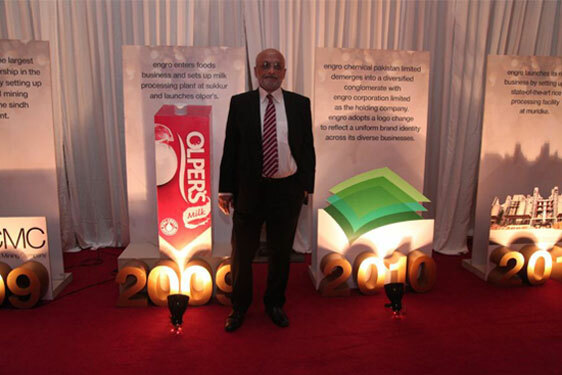 In 2006, EFL also launched its packaged milk brand Olper's with its Subha Bakhair Zindagi campaign. The star studded cast allowed Olper’s to successfully launch itself and grow to become one of top UHT milk brands of Pakistan. Mr. Hussain Dawood is appointed the Chairman of the Board of Directors for Engro Corporation (then Engro Chemical Pakistan Ltd.) Hussain Dawood is the Chairman of Dawood Hercules Corporation Ltd, Engro Corporation Ltd, The Hub Power Company Limited, Karachi Education Initiative, Karachi School for Business & Leadership and The Dawood Foundation. His social responsibilities include Memberships of the World Economic Forum and its Global Agenda Councils of Anti-Corruption, Education and Pakistan. He was conferred the award “Ufficiale Ordine Al merito della Repubblica Italiana” by the Republic of Italy. 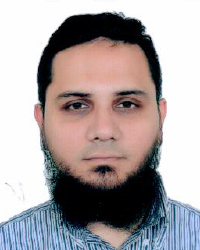 Hussain Dawood is an MBA from the Kellogg School of Management, Northwestern University, USA, and a graduate in Metallurgy from Sheffield University, UK. He joined the Board in 2003. Forbes Asia lists Engro Chemicals Pakisan Limited as one of Asia’s “200 Best Under a Billion” Company. " Every year Forbes Magazine selects 200 of Asia's most dynamic publicly traded companies with sales of under one billion US dollars. The selection criteria include factors that determine companies' growth, profitability and sustainability. The specific criteria are sales, net income, market value and profit to earnings ratio over the last 12 months. Three-year average for return on equity and EPS are also examined. Engro commences the Enven expansion project. The Enven expansion project is the construction of world's largest single train ammonia-urea plant with 1.3 million tons of annual urea production. The total investment for this project is $1.1bn and was one of the largest industrial investments of its time. Engro sets up its ice cream and dairy plant in Sahiwal. The Sahiwal plant has an annual capacity of processing 730,000 tons of milk. And the ice cream manufaturing facility in particular has the annual capacity of 39,000 litres. 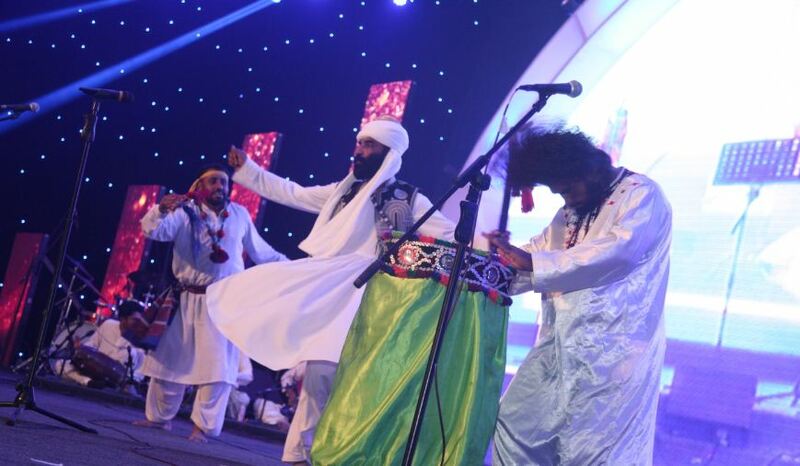 Engro Foods launches the largest liquid tea-whitener brand Tarang. Tarang is a specialised tea creamer that became Pakistan's No. 1 tea-whitening brand. It is the only tea-creamer that combines convenience with lasting quality and real value for money. Tarang is not only the market leader in both the STC and UHT Dairy categories but is also Tetra Pak's 6th biggest global brand. 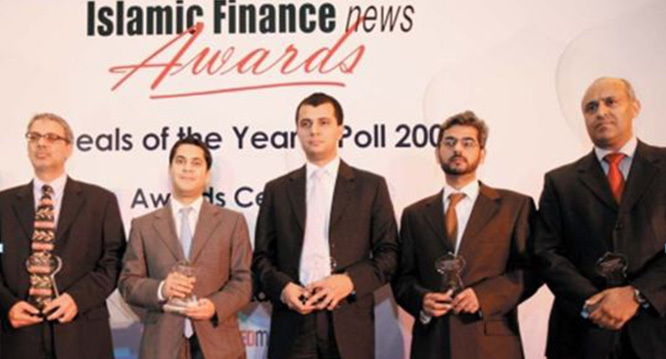 Engro Corporation Limited wins the “Best Islamic Deal of the Year” award from Pakistan by Islamic News Finance Awards. The transaction involved US $ 150m finance from a consortium of six lenders including Citibank, Standard Chartered Bank, Samba Banking Corporation, National Bank of Pakistan, Habib Bank Limited and Dubai Islamic Bank. The transaction involved many challenges because it involved a number of cooperative arrangements between conventional and Islamic financiers, to deliver the largest private sector project finance transaction in Pakistan. Execution of this Islamic facility required lengthy sessions with lawyers and sharia scholars to arrive at a mutually acceptable documentation for the financing. Back integration of Engro Polymer completed. In 2007, the Company embarked upon an expansion and backwards integration project to enhance the PVC capacity to 150 KT and set up a EDC-Vcal and Chlor-alkali plants. Engro enters into the largest public-private partnership in the history of Pakistan by setting up Sindh Engro Coal Mining Company with the Sindh Government. SECMC's primary objective is of making effective use of the ample coal reserves in the Thar Desert to meet Pakistan’s power generation needs, spur economic development, and bring energy security to the country. The Thar coal project is estimated to generate 4000 MW of electricity with a capacity of 2.3Mn tons of coal. Engro Foods launches its ice-cream brand, Omoré, in Pakistan. Engro Foods expands its brands portfolio by launching a premium quality ice cream; Omore. It started its sales from the city of Lahore and kicked off with 24 different packs and flavors that attract kids and adults from all walks of life. Engro estabslihes the Technical Training College (TTC) – the first degree-awarding institution in Daharki. Engro in collaboration with the Pakistan Chemical & Energy Sector Skills Development Company (PCESSDC) established the Technical Training College (TTC) in Daharki. The TTC is a nationally and internationally accredited institution that offers 3-year diplomas to young people in chemical and mechanical skills. The TTC continues to experience a 100% passing rate with all students receiving 1st Division and the grooming is unparalleled in the region. Engro Chemical Pakistan Limited demerges into a diversified conglomerate with Engro Corporation Limited as the holding company. Engro adopts a logo change to reflect a uniform brand identity across its diverse businesses. As the conglomerate grows both vertically and horizontally the conglomerate adopts a new logo. The Triad is an accurate reflection of our vision, values and beliefs. It is forward-looking and modern with a contemporary sensibility. With a trajectory directed for growth, it is poised for synergy and perfection. It connotes progression, ascension without compromising aspiration. Aligned with our existing values, The Triad reveals how transparency and clarity are natural partners for growth. Engro launches Engro Rupiya – the company’s first-ever Term Finance Certificate for the retail segment. Engro Rupiya would offer profit payments twice a year for a minimum amount of PKR 25,000, invested for a period for 3 years. This financial product also offered investors the option to encash the certificates at any time, with the profit accumulated from the date of purchase to the date of encashment, in order to ensure the widest outreach and convenience for investors. Engro partnered with 15 institutions, including banks and other financial organisations, to facilitate investors in purchasing these certificates. Engro launches its rice business by setting up a state-of-the-art rice processing facility at Muridke. Engro Eximp Agriproducts owns a state-of-the-art paddy processing plant with a capacity of 120 KT; it is the largest rice processing and finishing mill in the country. Bulk quantities of paddy and unprocessed rice are procured from contracted farmers and local suppliers located in the core rice belt near Muridke. It is then processed, for export and local sales, at the plant. The plant is located on 65 acres of land in the heart of the Basmati growing area & was commissioned in 2011. Engro acquires Al Safa Halal in Canada Engro Corporation enters the halal food business in North America as the company signed an agreement with US-based Al Safa Halal to purchase its food business.The move was a part of Engro Corporation’s goal to become the largest Pakistan-based multinational company. It exited out of the business in 2014. Engro Eximp FZE, a trading hub is set up in Dubai. Engro Eximp FZE (EFZE), incorporated in the Jebel Ali Free Zone, Emirate of Dubai on August 4, 2011, is engaged in the business of trading seeds, agricultural tools, chemical fertilizers, organic fertilizers, plant seeds, ghee, vegetable oil, grains, cereals legumes, sugar, flour, agricultural equipment and accessories. 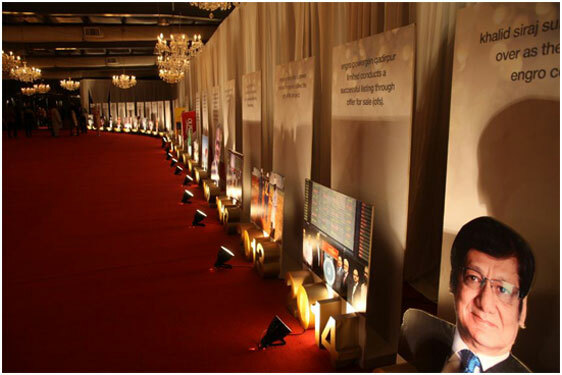 Keeping in line with its vision of "enabling excellence" Engro Corporation hosted the first Engro Excellence Awards in 2011. 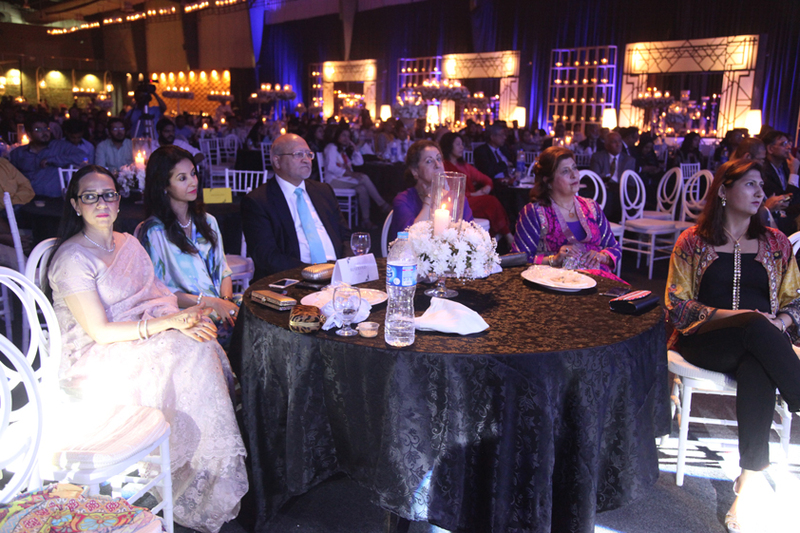 The Engro Excellence Awards were envisaged with the desire of giving Pakistan an opportunity to present itself to the world as a nation of talented people who are capable, knowledgeable and innovative. These awards recognized the achievements of individuals in the fields of social and humanitarian services, literature, physical & applied sciences with awards of Rs. 5 million for each category. Engro Foods wins the G20 World Top 15 Company Award The company won the G20 World Top 15 company award in early 2012, as a leader in innovation worldwide. Engro is the first Pakistani company to get this award. Elengy Terminal Pakistan Limited is incorporated. ETPL participated in an open tender floated by Government of Pakistan towards the end 2013 which required development of LNG Import of infrastructure and provision of LNG Services on Fast Track Basis, for the next 15 years. After its scrutiny by international consultants, ETPL came out as the only technically compliant bidder, which meant ETPL was the only one which possessed the technology, experience, skillset and repute required for a project of this kind. I Am The Change (IATC) is a flagship initiative of Engro, intended to pay tribute to local change agents who have worked tirelessly to improve the lives of Pakistan's poorest of the poor. The initiative aims to collaborate with the corporate and the philanthropic sector of the country and help individuals and institutions who are pioneering initiatives to improve lives across the spheres of Livelihoods, Education and Health. 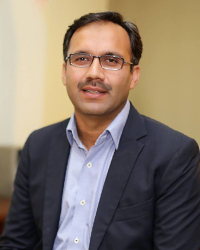 Muhammad Ali Ansari takes over as the new CEO of Engro Corp Prior to joining Engro, Ali Ansari worked as CEO for Pakistan and later as COO Emerging Europe for Credit Lyonnais Securities Asia (CLSA). He has also worked as CEO AKD Securities where he was instrumental in launching innovative financial products. In 2006 he partnered with an Oil & Gas company to form Dewan Drilling – Pakistan’s first independent Drilling Company – which he led as its CEO before joining Engro. Upon his instatement as the CEO he instituted group-wide redeployment of business models, focusing on mapping the value chain and reorganizing businesses to pursue inclusive growth. Engro Corporation wins the Karachi Stock Exchange – Top 25 Companies Award The KSE Top 25 Companies Award is the country's most prestigious honour and is given to the companies fulfilling the stringent requirements of dividend payout, return on equity, compliance with listing regulations and sound corporate governance practices. 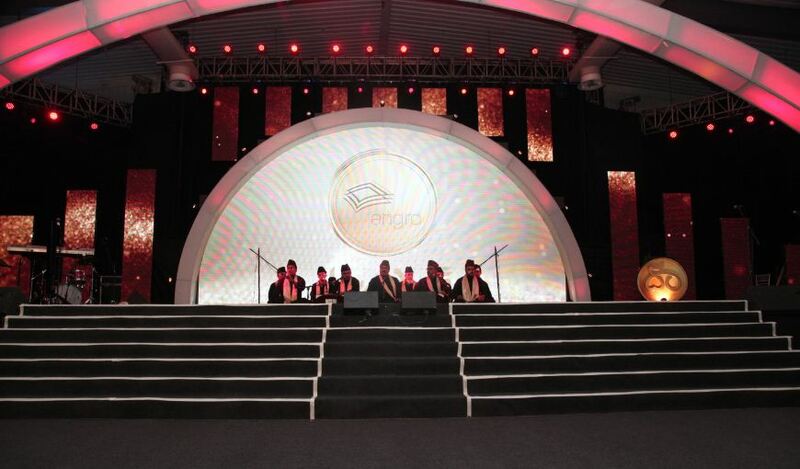 Engro Corporation has been one of the most frequent winners of this award winning 27 awards to date. Engro Fertilizers conducts a successful IPO – oversubscribed by three times. The money raised through the IPO will be utilised to fund development capital expenditures for securing additional gas supplies along with the balance sheet restructuring to optimise the company’s capital structure. EEngro Fertilizers’ Safety Management System at the Daharki plant is the only site worldwide to have achieved a Level-4 Rating from Dupont. Our efforts for the Safety Management System were recognized globally and we became the only South Asian company to receive DuPont Level-4 rating. This makes our manufacturing site located at Daharki, Sindh, the first fertilizer complex in DuPont HSE aligned companies to achieve Level 4 rating. Fertilizers launches Envy – micronutrient for domestic use Engro Envy is a premium fertilizer that covers all the nutrient needs of plants in terms of Nitrogen, Phosphorus and Potassium. 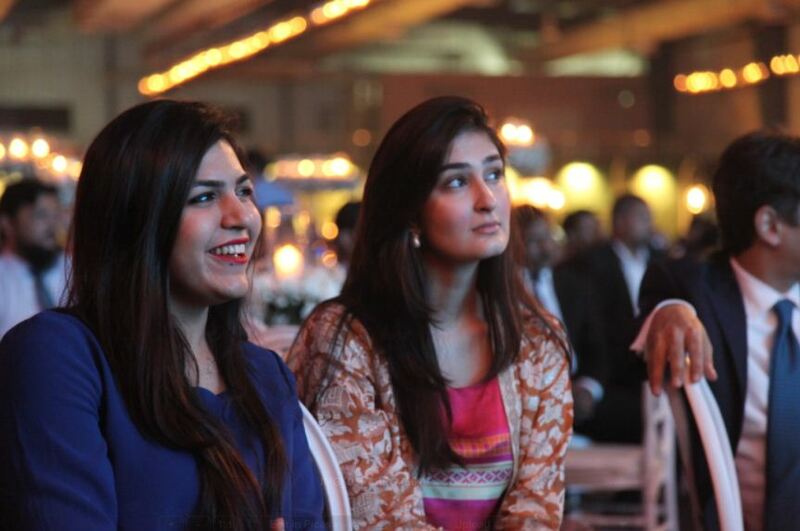 Engro Envy is a product designed for urban markets. It is ideal for gardens, lawns, flower beds, fruit plants and ornamental plants. Engro Foods flagship program EMAN (Electronic Milk Automation Network) was awarded the 2013 Computerworld Honors Laureate Engro Foods was nominated as one of the top five finalists out of 25 laureates in the economic development category. The Honors program recognizes organizations and individuals that have used information technology to promote and advance public welfare, benefit society & business and change the world for the better. Engro Powergen Qadirpur Limited conducts a successful listing through Offer For Sale (OFS) The company raised over Rs1.2bn from the IPO as the public issue was oversubscribed by more than 2.24 times. Olper’s becomes the market leader in the Packaged Milk category. Olper’s has quickly been established as the preferred milk brand for the modern consumer. Based on innovation and an in-depth understanding of market needs, Engro Foods has become the market leader in the packaged milk category in just seven years with a market share of 64% in 2014. Engro Foods Limited wins the Financial Times/International Finance Corporation's “Transformational Business Award” The Transformational Business Awards is a global competition where Engro Foods was awarded top prize in the category of ‘Achievement in Inclusive Business Model’ amongst many other international contenders. Engro Foods was honoured for its phenomenal growth and acknowledged for its impact in development of people at the Base of Pyramid (BOP), women empowerment activities, rural community development projects and effective use of technology. Engro commences groundwork on Thar Coal Project – Block II. The Thar coal field has an estimated lignite reserves of 175 billion tonnes, equivalent to total oil reserves of Saudi Arabia and Iran combined and can be used to produce 100,000 MW for 300 years. Engro Corporation wins the Best Corporate Governance in Pakistan Award for 2014 awarded by World Finance, a leading financial magazine based in the UK. 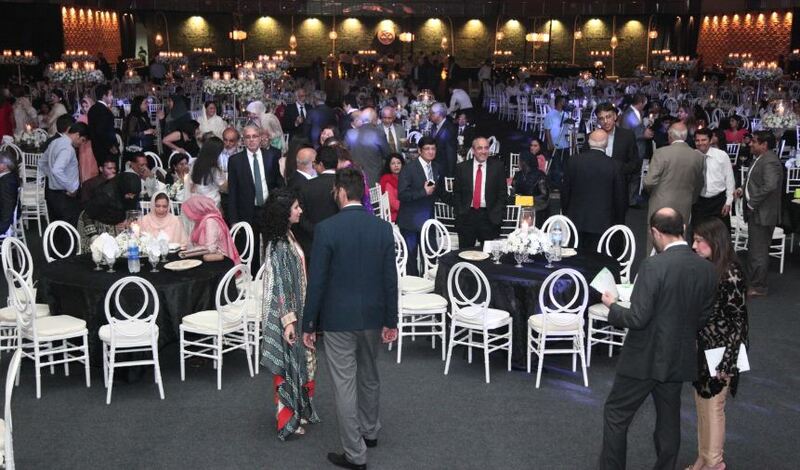 The Best Corporate Governance Award was awarded to 40 companies in 40 different countries around the world among which Engro Corporation was the award holder from Pakistan. Engro launches Engro Islamic Rupiya in June 2014 and raises PRK 4 billion successfully Engro Islamic Rupiya Sukkuk is launched with an intention to harness the potential of the local market that desires to invest in Shariah compliant financial certificates.The launch was highly successful as the initiative was able to meet its target within a few days. This Sukkuk is endorsed by leading religious scholars and is managed by Meezan Group. EETL is the largest gas field equivalent to storage capacity of 600 MMSCFT. The Company received Certificate of Acceptance from SSGCL after successful completion of tests as per LSA and initiated delivery of re-gasified LNG to SSGCL. The project was constructed ahead of time on March 29, 2015, in a record period of 300 days, making it amongst the fastest terminals built in the world. Engro Corp wins the ACCA WWF-PERA Award for becoming the first organization in Pakistan to adopt the integrated reporting framework in their Annual Report 2014. The ACCA-WWF Pakistan Environmental Reporting Awards (PERA) recognise organisations that report and disclose environmental information, encourage the uptake of environmental reporting and raise awareness in corporate transparency issues. This year, Engro marks the beginning of a new chapter. A chapter that appears after 50 stellar years of a national success story and a household name. 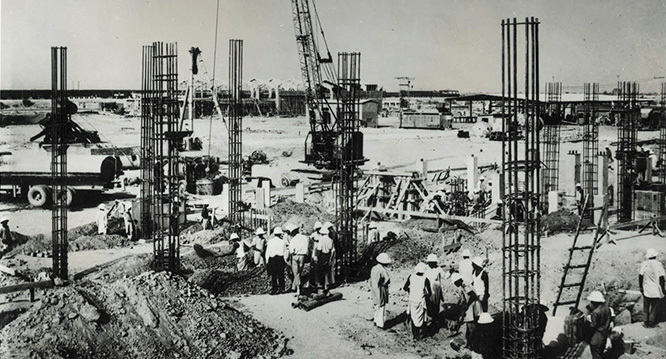 Over five decades, Engro's hard work and collective achievements highlight how together we are changing, and will change the world. To commemorate our fifty years we showcase our presence through a gold crest with fifty years emblazoned on it in both English and Urdu. A unique visual ligature that speaks in both languages, simultaneously. Furthermore, it illustrates the unity in our organization, the focus of our vision, the revolution from our innovations, and the wholeness of our community that enables us to change the world, together. Our employee strength is over 4000 movers and doers. Meet some of those who have been there with us for a while and have some insights to share regarding their Engro experience. I am proud to be a part of the Engro family since the past 24 years. Actually I feel I have been a part of Esso / Exxon / Engro family longer than that because before that my mum worked here from 1967 to 1996 so Engro has always been part of my life. I consider this my second home, with its homely and friendly atmosphere it’s a place where I can be myself. 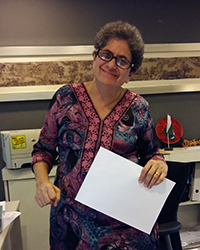 Engro has taught me to manage myself with ease, blending with challenging personalities and enjoy my life overall. 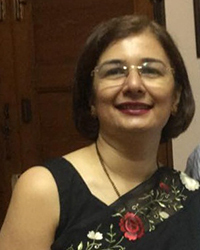 In my role as the Executive Secretary to the CEO at Engro Fertilizers I am encountered with various challenges most of which are involved in dealing with multiple personalities over the years. There have also been various amusing encounters which are all part and parcel of working in such a dynamic organization which allows me to grow and develop every day. Engro is open to different opinions and calculated risks. This sows the seeds for the growth of the organization, and in turn, the growth of employees. Actively working to groom employees, Engro extends this consideration to their families too. 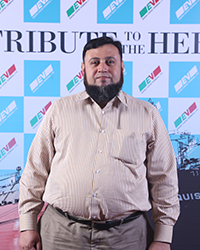 In my 30 years of service at Engro, the biggest challenge I faced was as Head of Procurement & Materials Management, transporting 'super cargo' for the EnVen Plant in Daharki from Karachi. We managed to move the heaviest, longest, tallest single-piece cargo in Pakistan's history, despite bad infrastructure and external unethical pressures. Though the process was delayed for over four months, we stood firm and transported all cargo safely to the site without compromising on our ethics. The enabling, open environment at Engro has provided me the opportunity to improve upon my influencing and negotiating skills. In the past eight years as Senior Accounts Advisor, I have polished my problem-solving and creative-thinking abilities. Engro has definitely transformed me into an active and supportive team player who can efficiently perform to his true potential. Aside from maintaining team morale at all times, representing the company’s case with the highest financial and regulatory bodies to successfully reduce duty on Ethylene imports, and managing taxation refunds have been the greatest challenges of my career. If I had to use one word or phrase to describe Engro, I would have to go with ‘magnum opus’. After seven years at this company, I have learnt that any day that does not add to your professional competencies or encourage personal growth is a day wasted. As the Senior Business Development Officer, the biggest challenge I encounter on the job is to find and apply creative solutions to routine tasks. 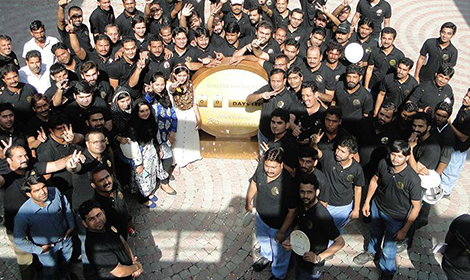 At Engro, it's all about teamwork and the work family. Currently Senior Advisor Market Development and Technical Services, one of the biggest challenges I faced during my 17 years at Engro was around 2001, in the middle of the geo-membrane launch. Our market development team could not find the right adhesive for the membrane and roof of a famous architect’s house in Islamabad. The team was under extreme pressure, but we tackled the challenge head-on, and developed adhesive in two days to excellent results. 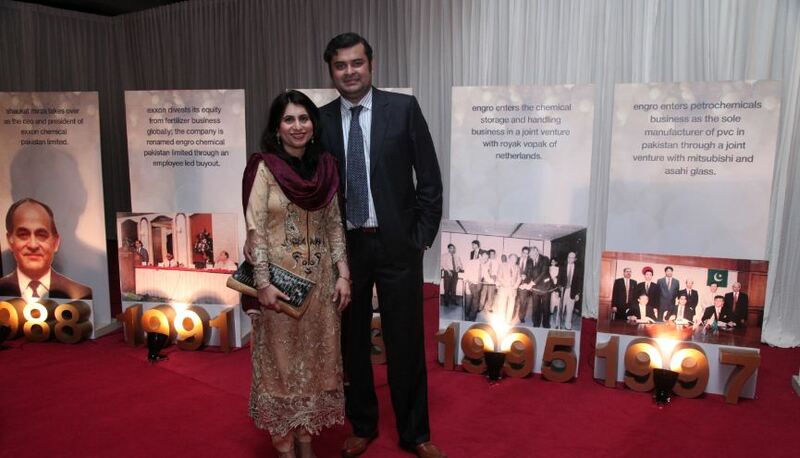 I have been a part of the Engro family for 19 years. Working as the Executive Secretary to President & CEO, Engro Corporation one of the biggest challenges I encounter every day are related to people. Assessing difficult situations, communicating assertively and clearly while maintaining confidentiality and good working relationships is an ongoing challenge. But every day brings new challenges and opportunities to grow and develop and this experience is invaluable. 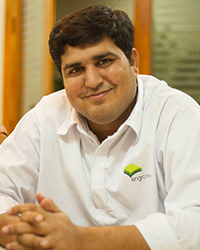 I have been a part of the Engro family for more than six years. 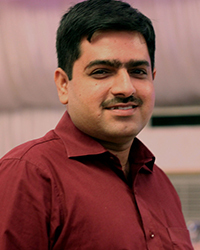 I work as a Senior HSE officer at the Engro Powergen and the experience I have had so far has been wonderful. Engro always encourages me to bring new initiatives to the table and this has greatly increased my confidence. 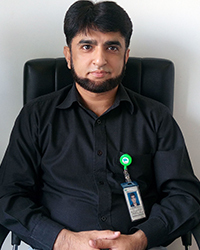 My role is very challenging but one of the most critical moments I have had at Engro was at the stage of plant COD (Commercial Operation Date). One of our very critical Gas Turbine heat exchanger got choked and I was working as the Plant Chemist at that time and we start dosing of pure Sulphuric acid at the inlet of heat exchanger. It was very critical at that time because we have to run the plant continuously in presence of WAPDA officials. It was all makeshift arrangement, but we monitored all parameters of water at the inlet and outlet of heat exchanger and ran the plant successfully to complete the COD. If I could use one word to describe Engro it will be "care". Engro has provided me multiple and very unique opportunities which helped me to see the things in broader business perspective. After spending 11 years with Engro I know that impossible is a relative word. One of the biggest challenges I ever encountered on my job as the HR Manager Agribusiness was establishing Nara Dairy Farm in desert. I have had so many interesting experiences on job. Once I was going to Nara Farm and when I reached at gate, the security guards asked a visiting Vice President of Engro Corp to please get aside our sahab is coming. At another time, I was visiting the Tarang Houseful ( An activation activity) and it was in full swing, I left activity and came back after 2 minutes and it was all wrapped up while it should have taken almost an hour. The activation agency guys were surprised as they never thought I will come back. The look at their faces, I will always remember. Then at another time, I was taking one of my tough bosses for field visit to Choti Zarein (Dera Ghazi khan), he asked me the distance and I told him 25 Km and after we travelled just 2 Km a road post said Choti 47 Km I know now how the rest of journey happened. And not funny but the best experiences was when I worked with Engro Volunteers in 2009 and 2012 floods. We reached the actual victims and tried to help them as much as we can. 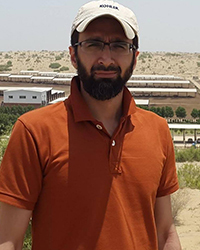 After joining Engro in April 2006, I have managed to overcome numerous different challenges and this has supported me greatly in my career growth and personal development. One of the biggest challenges I encountered on job was EFL’s data reconstruction after the fire incident at PNSC building; it was a great experience to work at an alternative side with minimum resources. Currently I work as the Assistant Manager Insurance and I would describe my experience as very fun-filling. 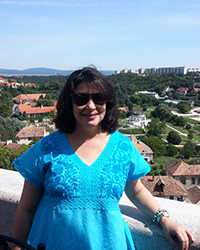 Since my first day at ENGRO on Oct 3 2005, it has been the exciting and fun filled journey. 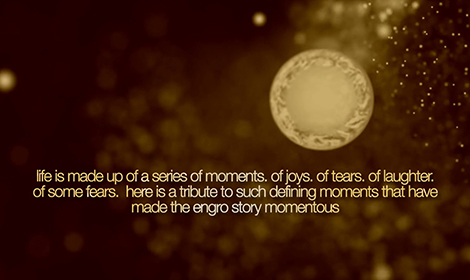 During this time, the Values of Engro have become our lifestyle. Speed of decision making and liberty to take action at every level of ladder is hallmark of ENGRO culture. Here in ENGRO we get challenging assignments and highly rewarding careers. During last ten years I got the opportunity to work with inspiring leaders who always taught us to think beyond oneself and give something back to society at large. While making lot of friends, we have learned to think limitlessly, became fearless about challenges we face and passionate about our work. Working as the General Manager Accounting & Treasury I have had the opportunity to work with extremely committed and exceptionally competent bosses Like Ruhail, Shams and Imran. I was transferred to supply chain division as Commercial Manager in Feb 2010 and immediately I was given the task by my VP to prepare study & finalize the deal for alternate power source for Sahiwal Factory. Being Finance Professional, I thought he is joking or he is not aware of my qualifications. I told him that I don’t even know what commercial Generators look like let alone finalizing deal of Rs 600 million. While my colleagues found it very funny, I was totally confused. I worked on that & other similar projects and learned quite a lot, especially about how to kick your fears, push your limits and learn anything. That's why my one word for Engro will be Magnificent Institute. 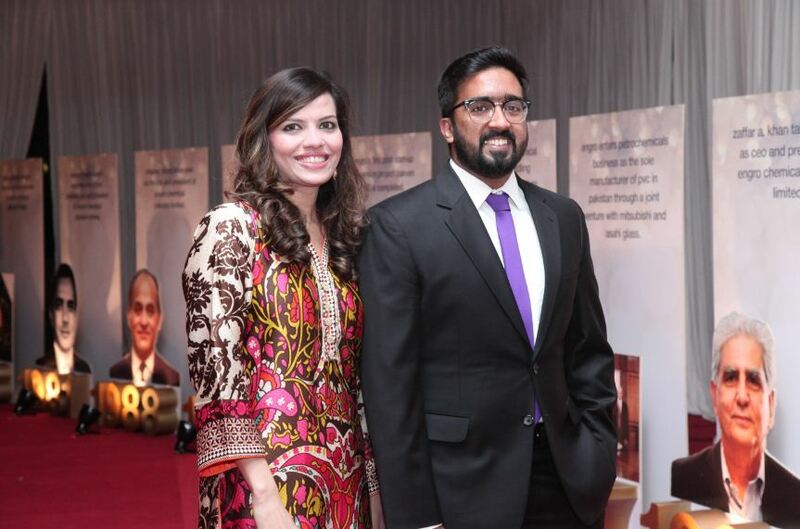 The 10 years at Engro have shaped me into the person I am today, not just professionally but also in my everyday dealings with those around me. The values that are made a part of our life while working at Engro have had a huge positive impact on my overall personality and I credit everything that I have gained to Engro. The biggest challenge working as the Assistant Manager Production was how to balance my work and personal life. However, Engro made sure that I never missed any personal commitment that I had that's why for me Engro is family. At the last annual family day function that took place in March, I was impersonating GM HR Shoaib Ahmed in one of the skits. Before the skit I went to him and asked him to give me a hug because I told him that after looking at the skit he would want to fire me instead of greeting me! That was a very funny moment that I encountered. Our Terminal Manager and tea boy had the same name, and once I called the Terminal Manager, asking him to bring tea for me! Everyone had a good laugh about it. Though keeping a sense of humor at work is important, patience is the quality I have acquired during these past eight years at Engro. But most of all, Engro has provided me with the perfect platform to build my career, and as the Accounts Supervisor, I aspire to grow continuously in my current role and beyond. 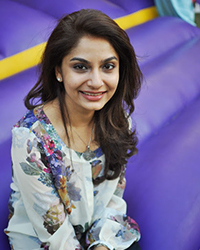 I have been a part of Engro for the past six years and currently I work as the Assistant Accounts and Finance Supervisor. This experience has groomed me pretty well as it has given me a chance to boost my career and give me many opportunities to learn. One of the biggest challenges I faced on job was with the LNG project but working with a dynamic team ensured we completed it successfully. As the Project Finance Lead, Engro Elengy, I have had a chance to work with people across the board, rom CEOs to machine operators, and every interaction has added to my growth. From learning how to look at the big picture and connect the dots to create a strategy, to knowing that no matter how perfect a strategy may be, success depends on the effective communication of the same. I have learned that a business in distress is the best teacher, and that a good team of people can make the most mundane task exciting. The past six years at the company have been a process of continuous evolution at every stage. I have been at Engro for the past 38 years and during this time I have learnt that Engro strongly believes strength of the team is each individual member and the strength of each member is the team. People are like stained-glass windows, they sparkle and shine when confidence, self-respect and trust is given. 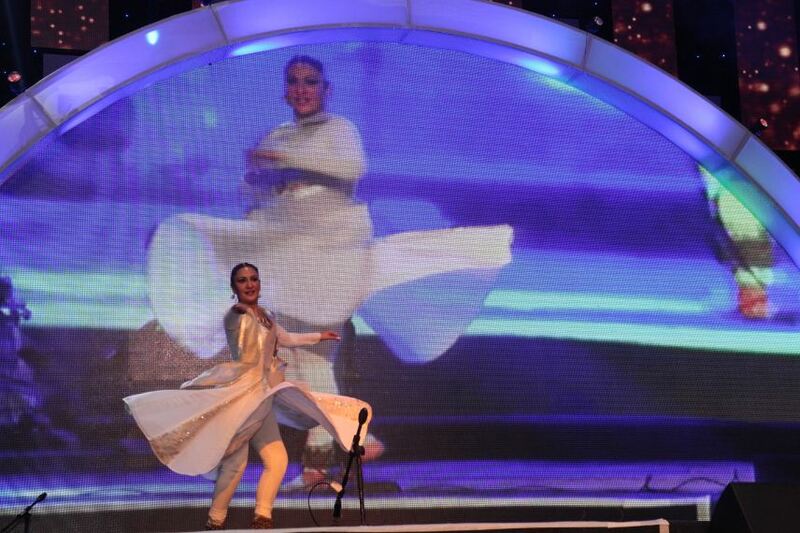 Engro has played a pivotal role in developing my skills and generating opportunities for future growth. In the past 14 years that I have been a part of this organization Engro has finely tuned me as a person in professional horizon enabling me to meet the hallenges and to overcome the hurdles for achieving the best. My one word to describe the company will be "Futuristic"
I have been working at Engro for the past 21 years. During this time I have learnt a lot and though my role is of a secretary I feel the scope of work has been constantly growing allowing me to enhance my professional skills along the way. From work taking shorthand and typing my work has progressed to administrative and liason type. Over the years I have learnt a lot from different people who I have worked with directly and indirectly. This has helped me in becoming a confident person and has assisted in inculcating core values in my personal life also. 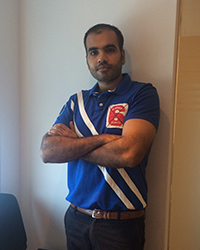 Engro allowed me to unleash my potential. These past seven years have made me a better Engineer and leader now. I believe this company cares sincerely for its employees and provides many opportunities to work with various intellectuals. One of the biggest challenges I face on job are balancing my work and personal life. 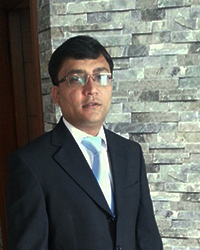 I joined Engro 6 years ago and currently I am working as an Unit Manager HSE & Training at EPQL. It has been a great experience to work at Engro. Being an Mechanical and Operational background I learned a lot. One of the biggest challenges I faced on job was when I was working as an Operation Coordinator, handling the plant black-out condition. But thanks to my A-Team we overcome all challenges and performed to the best of our abilities. Congratulations Kelash Kumar, you selected the right side and have won our predict and win contest for the finals! Inbox us your contact details so that we may dispatch your prize! 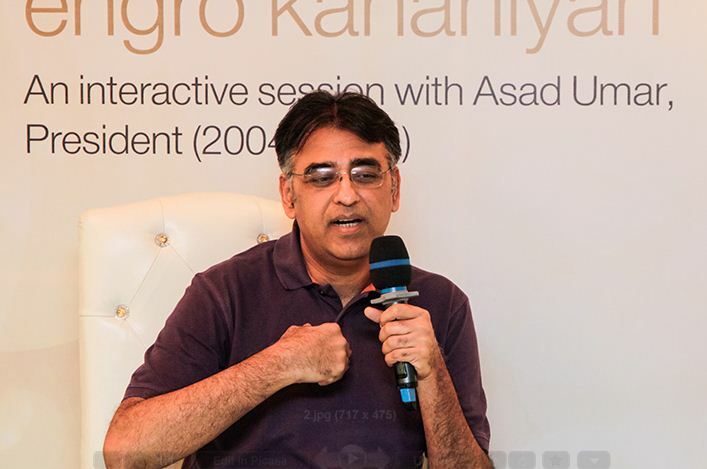 Bloomberg hosted the Pakistan Economic Forum 2019 in Karachi with a great line up of speakers, including Finance Minister Asad Umar and Governor State Bank Tariq Bajwa. Ghias Khan, President & CEO of Engro Corporation, was part of the panel discussion, where he spoke about the economy and the future outlook of the company. Hi Qasim, kindly share your details with us by 28 March, 2019 to be eligible for the prize. Dear Jiya, you are requested to share your details by the 28th March to be eligible for the prize. Dear Tasnim, you are requested to share your details by the 28th March to be eligible for the prize. 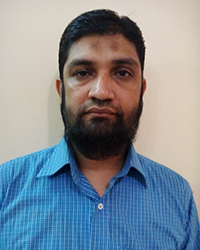 Dear Abdul Qudoos, you are requested to share your details by the 28th March to be eligible for the prize.